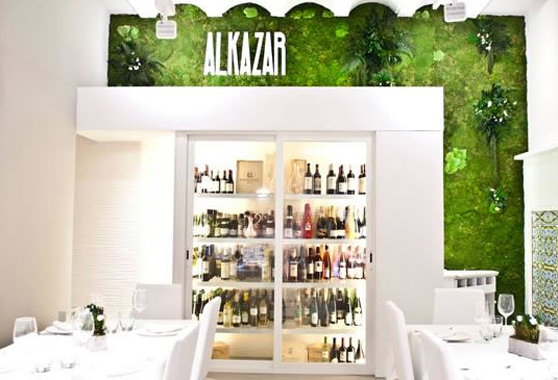 Taberna Alkázar is suitable for celebrating special events. 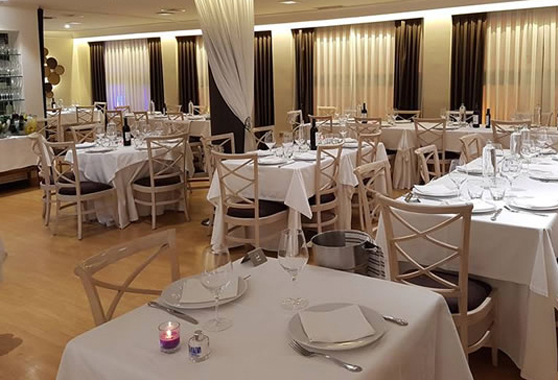 It is fully equipped with a high quality kitchen and also offers unique quality personal attention together with exquisite decor. 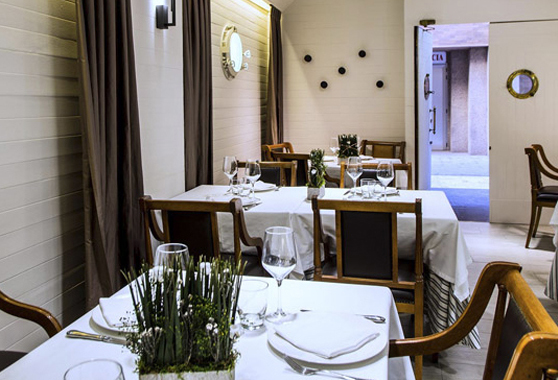 Taberna Alkázar becomes an ideal setting to achieve an unforgettable evening. 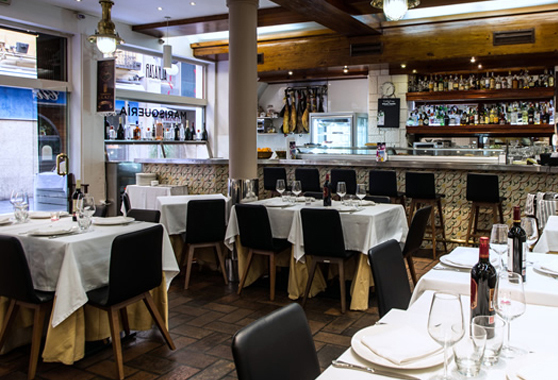 Its central enclave in the city of Valencia is not an obstacle for celebrating this type of event as it has the Lys public car park nearby which provides direct pedestrian access.